Mowing the turf is only half the challenge. Trees and shrubs must be trimmed as least twice per year to maintain shape and size. Save time and have us maintain your landscape. 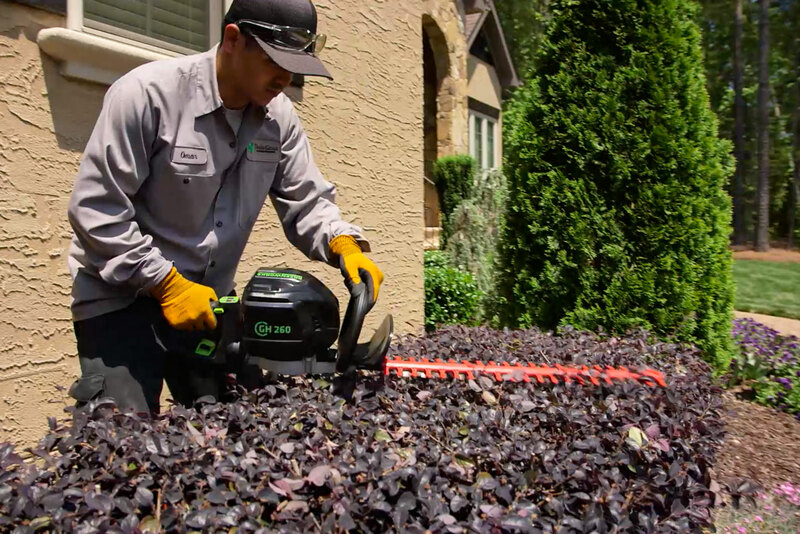 Our shrub trimming team is trained to trim shrubs exactly the way our client requests and to pick up all clippings before we leave. Need your shrubs trimmed in hedges? 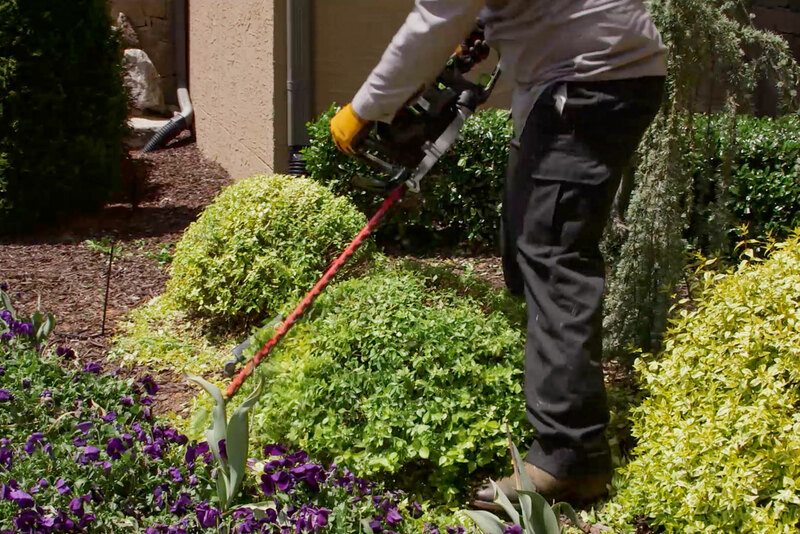 A supervisor will discuss with the crew exactly how to trim your shrubs so there is no miscommunication. Mowing the turf is only half the challenge. Trees and shrubs must be trimmed as least twice per year to maintain shape and size. Save time and have us maintain your landscape. This Add-On Service is exclusive to existing Grounds Maintenance or Turf Care Package Customers.